I hope you have a fun filled day with family and friends! Thank you, Karen . . . and to you, too. Happy Day! 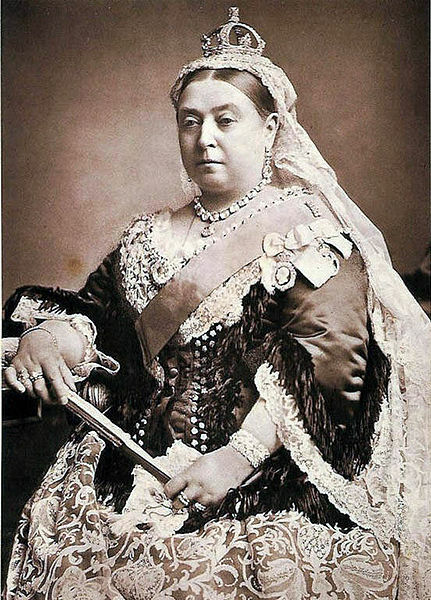 I smile whenever I see a pic of Queen Victoria in all her ribbons, lace, taffeta....and her fan. Oh gosh, look at all those rings! Happy Victoria Day to all of us up here in Canada.